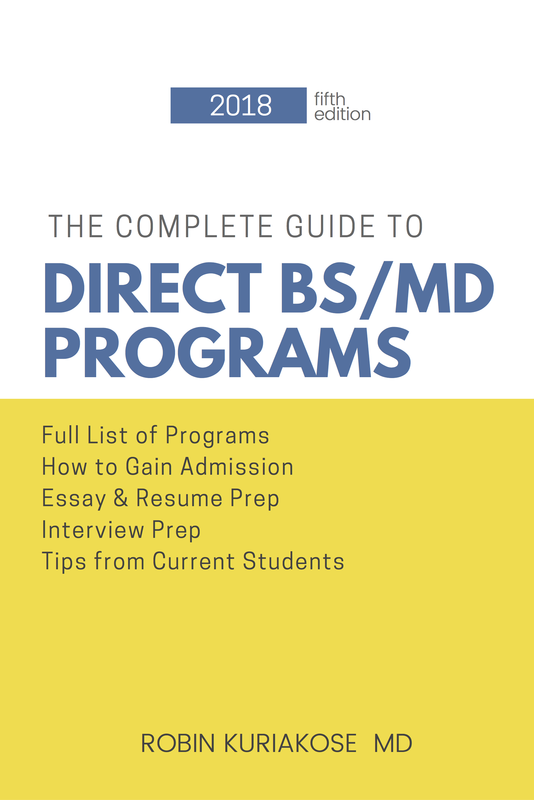 Learn even more with this comprehensive guide to direct med programs. Download today! 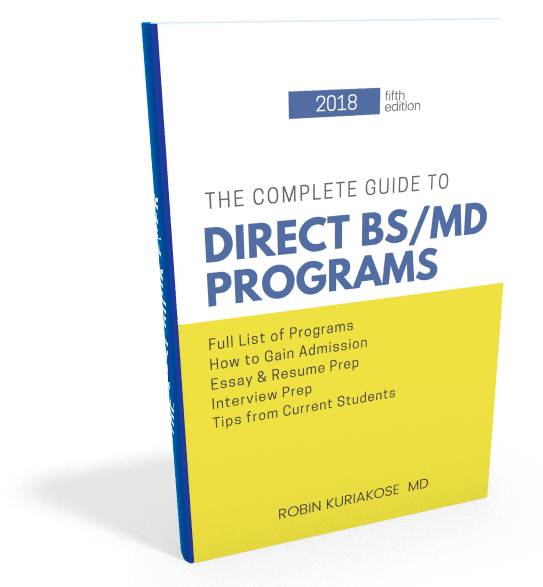 Updated for 2018, this comprehensive guide is for those that want more detailed information on how to prepare for a combined BS/MD program. We include advice on essay and application preparation, insights on interviewing, and unique ways to stand apart from the crowd.